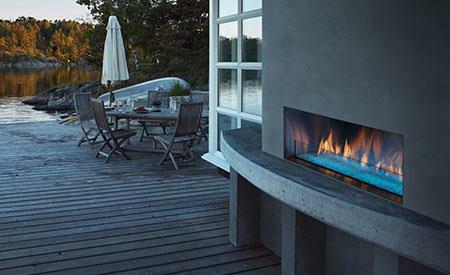 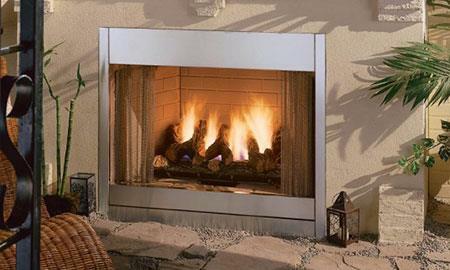 Fireplace enjoyment is not just limited to indoor use. 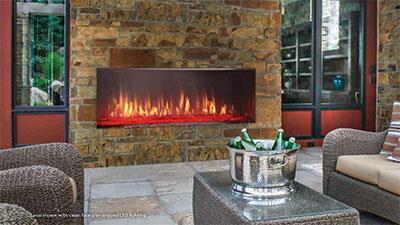 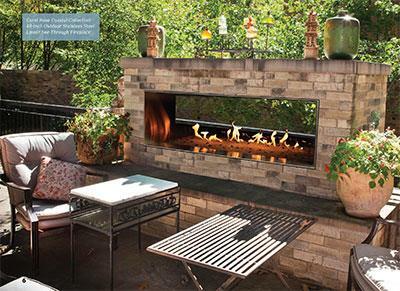 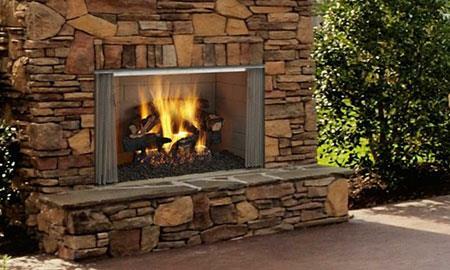 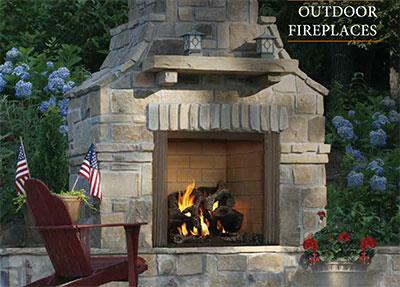 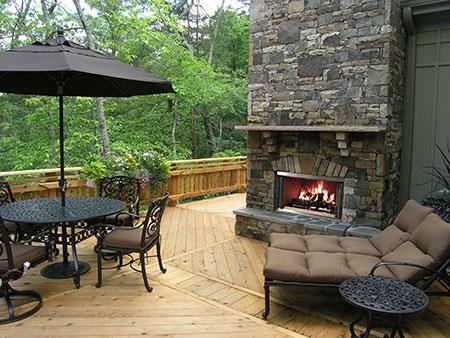 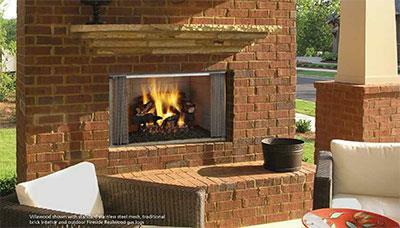 have to offer in outdoor fireplace enjoyment. 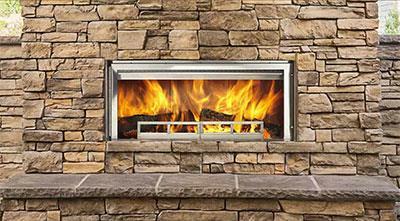 here to help you find the perfect fit!